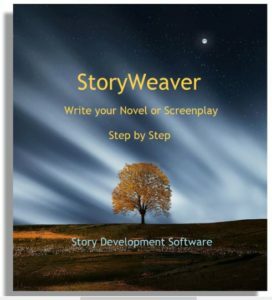 ← StoryWeaver vs. Dramatica – What’s the Difference? One of the biggest differences between a pedestrian novel and a riveting one are the clever little quips, concepts, snippets of dialog, and fresh metaphors. But coming up with this material on the fly is a difficult chore, and sometimes next to impossible. Fortunately, you can overcome this problem simply by keeping a daily log of interesting tidbits. Each and every day, many intriguing moments cross our paths. Some are notions we come up with on our own; others we simply observe. 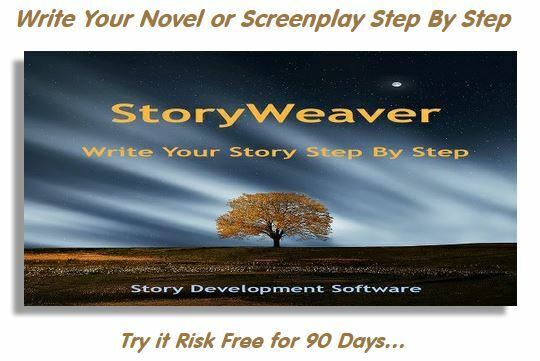 Since a novel takes a considerable amount of time to write, you are bound to encounter a whole grab bag of tidbits by the time you finish your first draft. Then, for the second draft, you refer to all that material and drop it in wherever you can to liven up the narrative. You may find that it makes some characters more charismatic, or gives others, who have remained largely silent, something to say. You may discover an opportunity for a sub-plot, a thematic discourse, or the opportunity to get on your soapbox. What I do is to keep the log at the very bottom of the document for my current novel, itself. That way, since the novel is almost always open on my computer, anything that comes along get appended to the end before it fades from memory. “None of the victims was seriously hurt.” Yeah – they were all hurt in a very funny way. I haven’t worked these into the story yet, but I will. And it will be richer for it. This entry was posted in Creative Writing, Novel Writing, Practical Tips, Writing Tip of the Day. Bookmark the permalink.